A reader wrote in looking for some distressed knee high boots. She loves these Golden Goose boots which retail for a whopping $1290 and are way out of her budget. 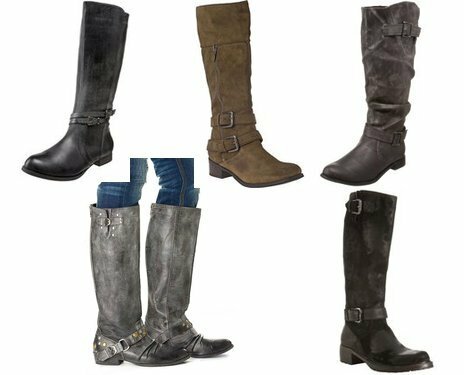 Here are some distressed boots that are much more affordable, click on any image for more info with the exception of the pair in the upper right hand side (click HERE for those).